Bath Rugby and Bath Water are delighted to announce a new partnership, which sees Bath Water become the ‘Official Hydration Partner’ of the Aviva Premiership club. The partnership will see Bath Water supply all Bath Rugby’s hydration requirements. This will include stocking the playing squad with bottled water, as well as guests who attend events at Farleigh House. Furthermore, Bath Water will be exclusively sold at the Recreation Ground on matchdays. The announcement was made today at Bath’s training ground, Farleigh House, with the help of Bath first team players Luke Charteris and Taulupe Faletau. Local husband and wife entrepreneurs and their business partner are today launching their very own ‘Bath Water’ to satisfy the ever-increasing demand for healthy, local, natural products. 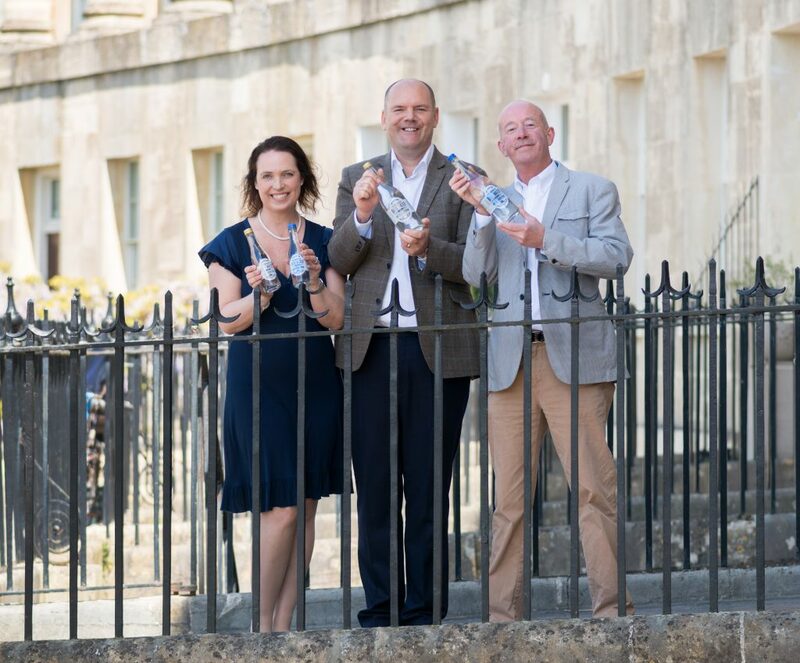 Bathonians, Mark and Rachel Allen, have teamed up with Bath-based film producer, Jonathan Willis, to launch ‘Bath Water’, a pure, natural spring water drawn from organic land, to a regional, national and international audience of hoteliers, bar and restaurant owners. 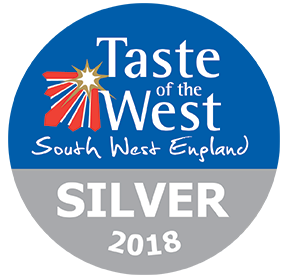 Drawn from organic land on the nearby Mendip Hills, from where Bath’s famous thermal water originates, the fresh, natural ‘Bath Water’ has been filtered through ancient limestone vales and bottled at source from an ancient spring to rejuvenate the people of Bath and beyond. Bath’s hot springs were discovered by King Bladud in 863BC and subsequently enjoyed by the Romans, Georgians and still appreciated world-wide today for their restorative properties.